For a number of years, YPS members have been helping to celebrate the achievements of a number of Yorkshire sixth formers. As part of a scheme sponsored by the Nuffield Foundation, these young people spend their summer taking part in scientific research under the guidance of professional scientists in local universities and businesses. At the end of the project, they prepare posters explaining their work. This year we will be also awarding the YPS Science Prize to one of these students. This includes a certificate and a cheque. Last year this award was shared between four students. 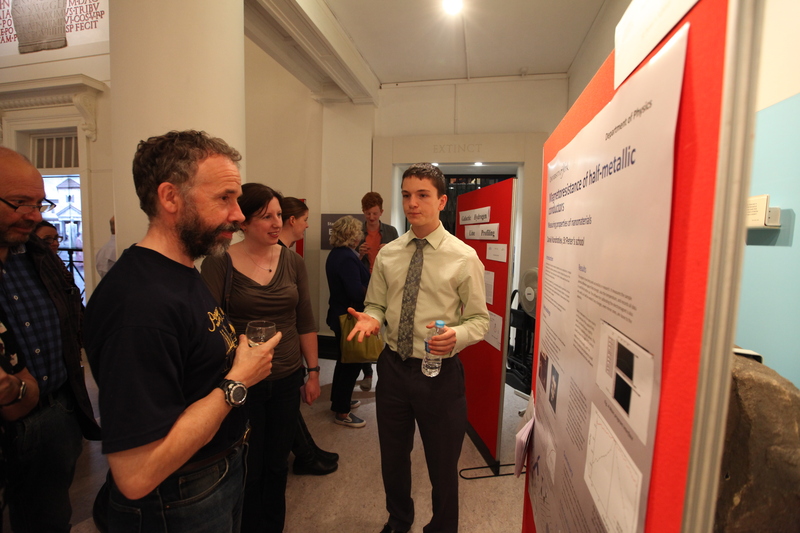 We will also ask students to tell us briefly about their research. On October 16th, at a reception held before our regular lecture, members of the YPS will be invited to view the posters, and talk to the young people about their experiences. 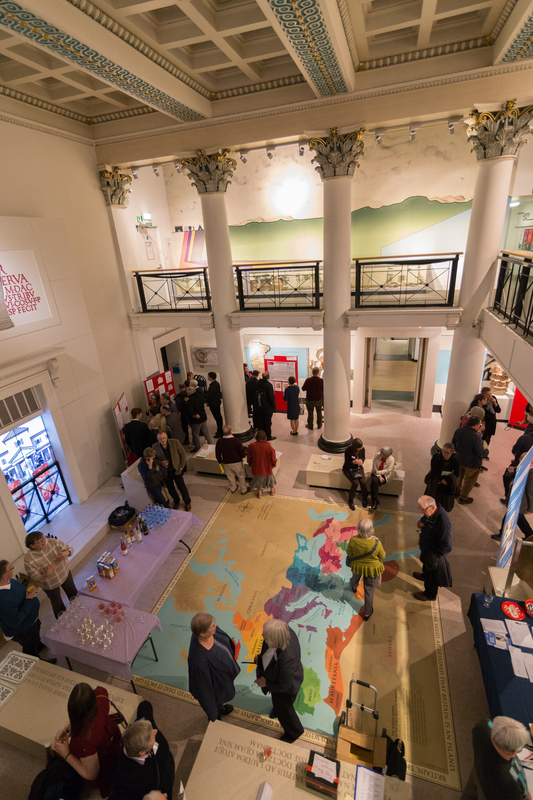 The reception will take place from 6.15 pm to 7 pm, in the museum atrium, and a glass of wine or a soft drink will be provided to help contemplation. At 7 pm members will be invited to move through into the hall for the presentation of certificates to mark the young peoples’ achievements. Please note that members arriving for the lecture between 7 and 7.30 pm will be invited to remain in the atrium until the presentation finishes. Folding seats will be available, and they will have the opportunity to view the posters, which will still be on display. In past years members have been inspired by the energy and commitment of these students. Do make an effort to come along at 6.15 pm and see for yourself.